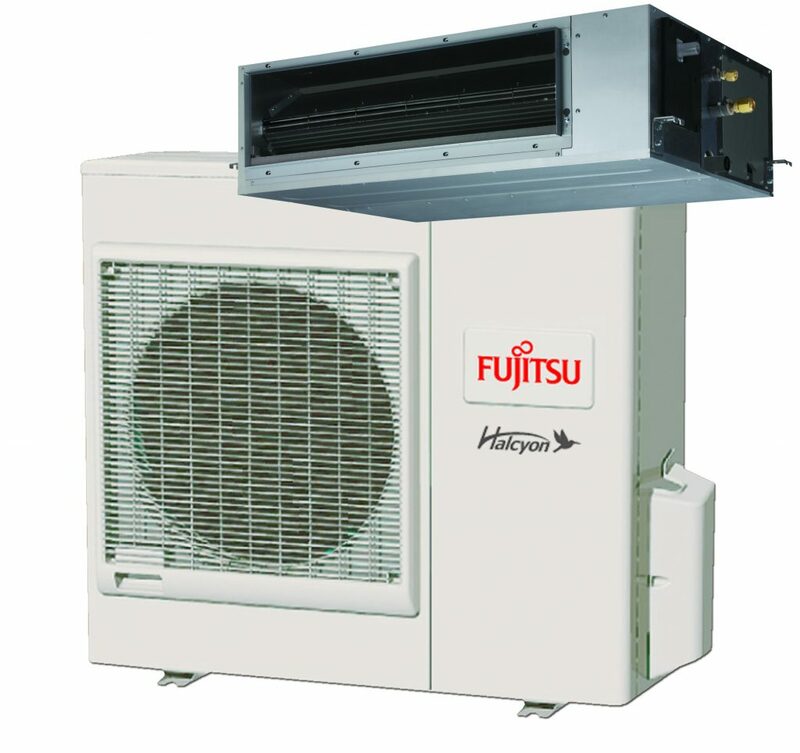 Fujitsu introduces their all new mini-split medium static pressure duct indoor unit for their single-zone Halcyon mini-split line. The new RGLX line is designed to heat or cool a whole house. Units are available in seven sizes ranging from 12,000 to 48,000 Btu/h with efficiency ratings up to 21.3 SEER. It can be installed in applications that require static pressure up to 0.80-inch W.G. and offer and maximum 246 ft. piping length. Heating operation is rated down to around minus 20C outdoor temperature. The 12,000, 18,000 and 24,000 Btu/h RGLX models are Energy Star qualified.